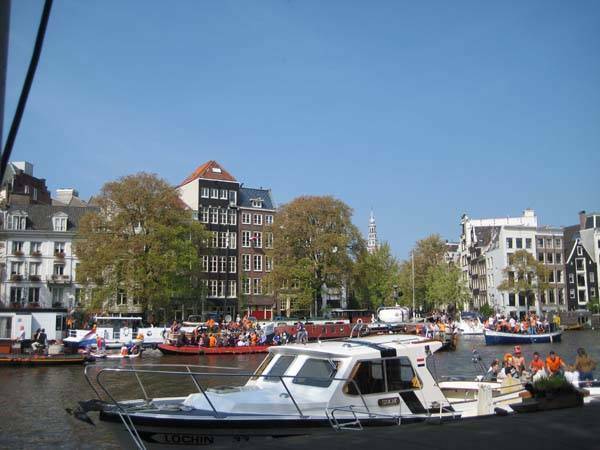 One of the best hostel in Amsterdam Centre!! 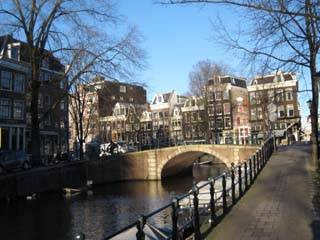 Hostel Van Gogh is Situated in a best spot at Amsterdam city centre, the most Vibrant centre for art, fashion and culture, 3 major World Famous Museum just at your doorstep: Van Gogh Museum & Rijks Museum, Amsterdam City Art Museum. 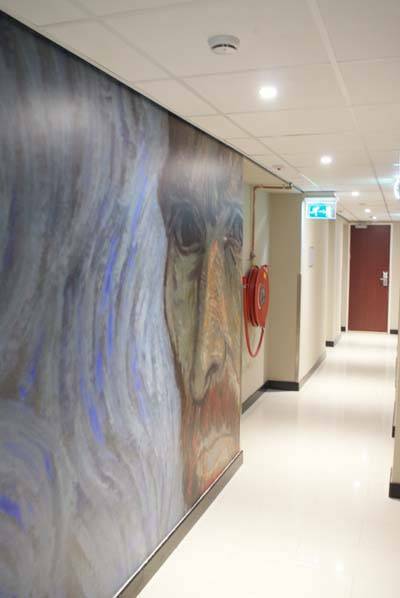 Hostel Van Gogh is just recently renovated with a brand new concept, it combines decent hotel looks, quality facilities and great hostel services , aimed to facilitating young travellers all over the world with little demand over the comfort and quality. Free wifi in all house. Entire house is fully central Air-conditioned, all rooms have LCD television, safes and lockers, a modern bathroom equipped with hairdryer. 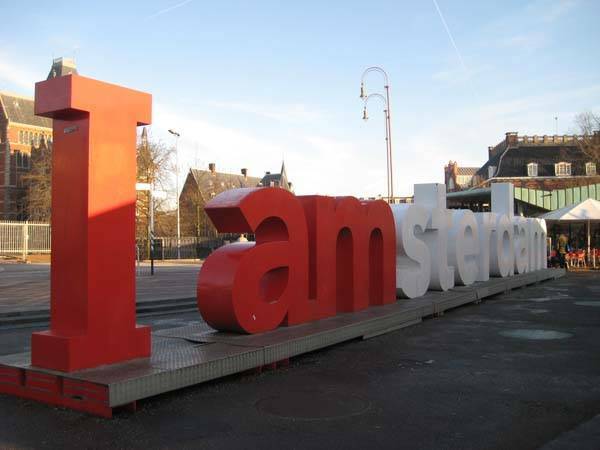 No matter you travel with group or Alone, Hostel Van Gogh is your starting point to discover the city! Tickets for tours, musicals etc. Entire house is fully central Air-conditioned, all rooms have LCD television, safes and lockers, a modern bathroom equipped with hairdryer. This is as central as it gets ! from here, you can reaching the numerous bars, shops, clubs and other sights of the city couldn't be easier. If you like exciting night life, the entertaining zone Leidse square is just 5 minutes walking distance , where the famous club “Paradiso”, “Melkweg”, “Jimmy Woo” , “ little Budhha” or the recently renovated theater “ DeLaMar” can be found, If you enjoy shopping, another side of The hostel is Amsterdam high fashion street: “P. C. Hoofdstraat”, you can find all major top boutiques there, If you like to exploring Amsterdam local daily lifestyle, don’t forget to check out one of the biggest open market “Albert Kuyp Markt” , where you can buy Grocery, Flower, fresh fish, and lot more for very good price . . If you like to have relaxing time and enjoy the sun, vondel park is just feet away for sunny day. For individual booking, Cancellation is free of charge if you do it 2 days before your arrival. Hostel Van gogh just located opposit of Van Gogh Museum & Amsterdam City Museum, another side of hotel is Amsterdam High fashion street: P. C. Hoofdstraat.